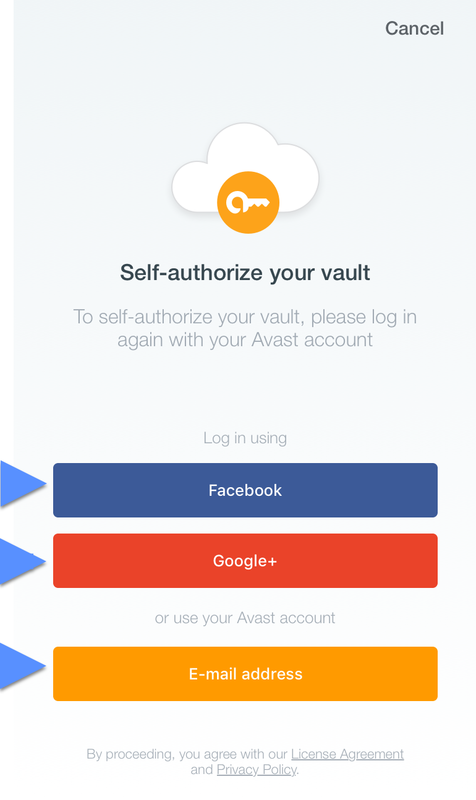 When you synchronize Avast Passwords across your devices, Passwords creates a backup of the data stored within. 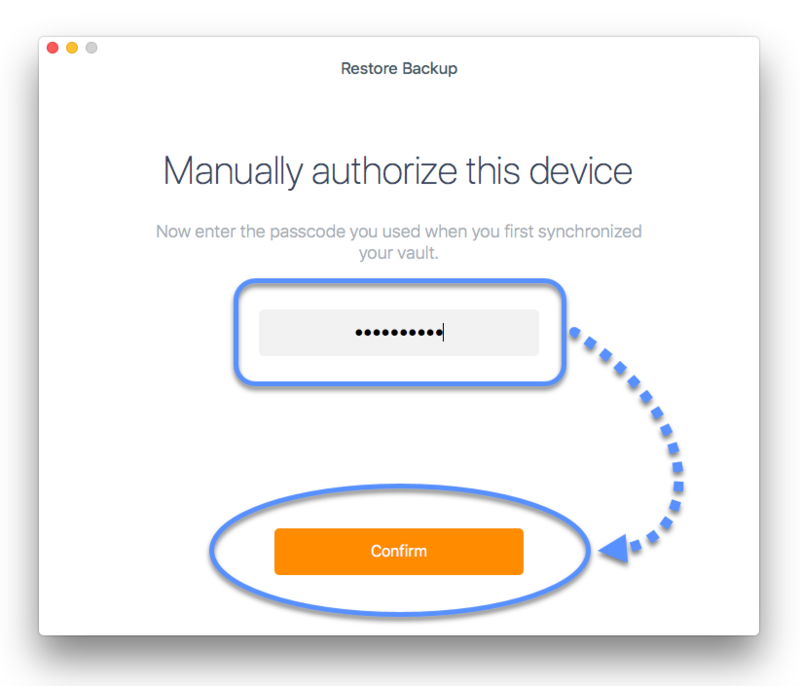 You can use this backup later to restore the data on a new device if you do not have access to any of your previously synchronized devices. 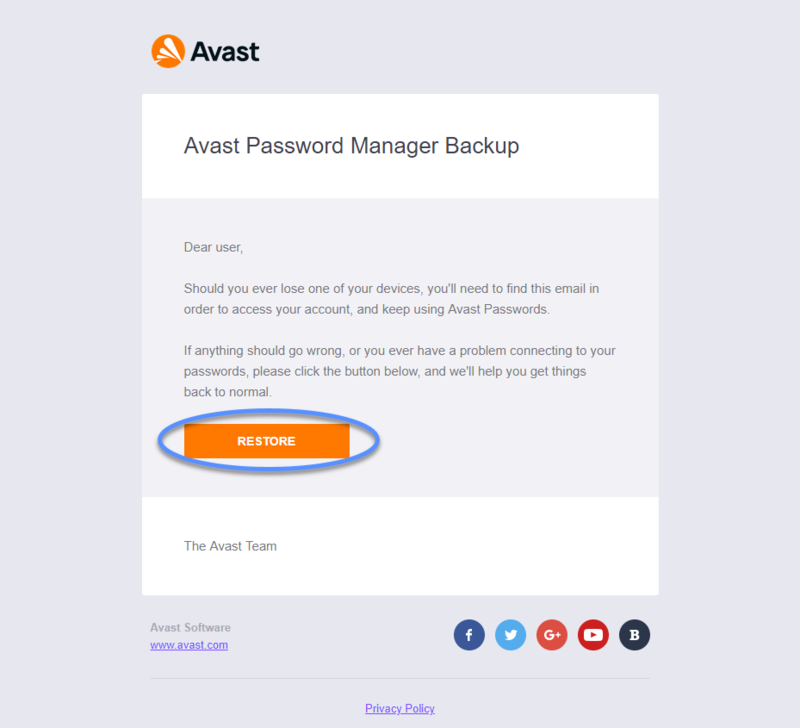 Locate and open the email you previously received from Avast Software with the subject Your backup identity and click the Restore link. 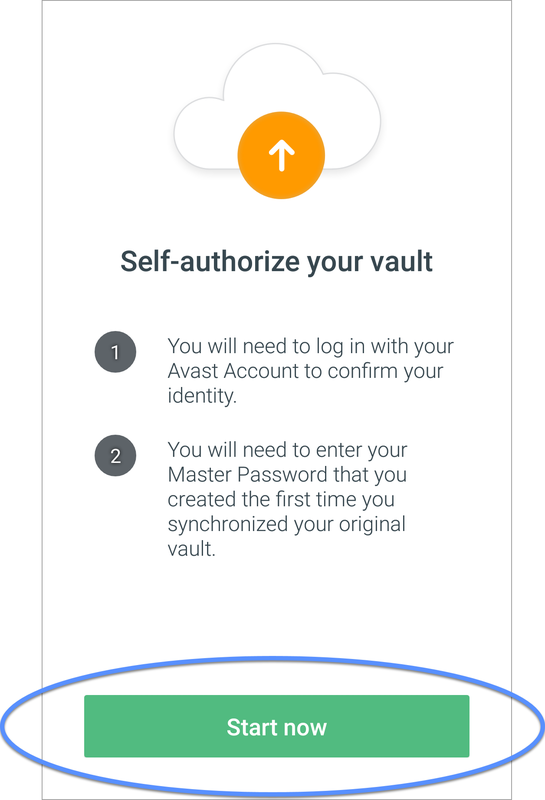 This email was sent to the email account you used to log into your Avast Account to enable synchronization on your first device. 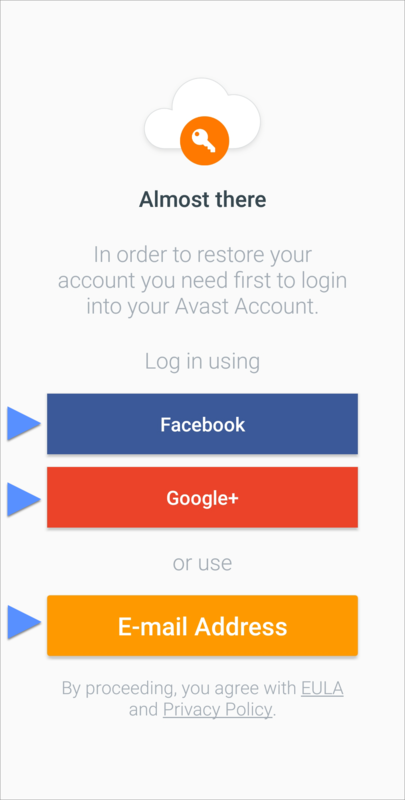 Click Open Avast Antivirus in the dialog that appears. 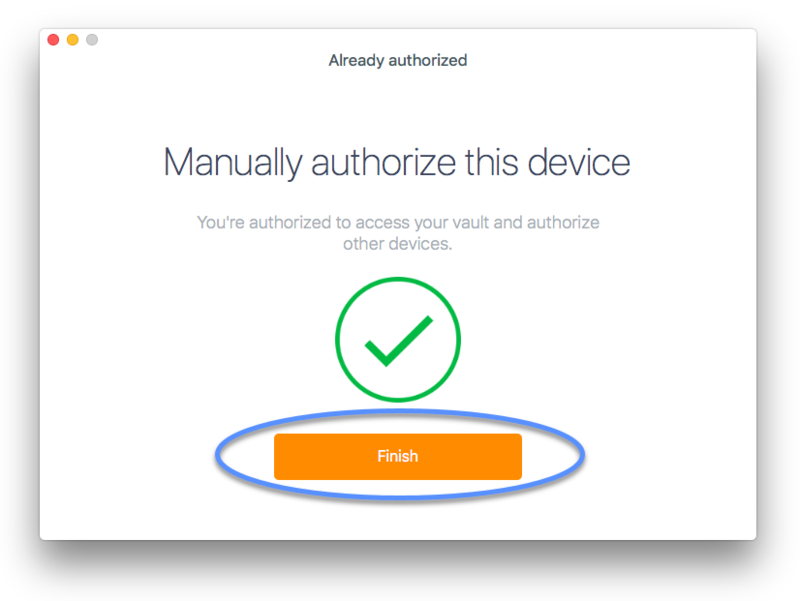 Click Continue in the Avast window that appears. 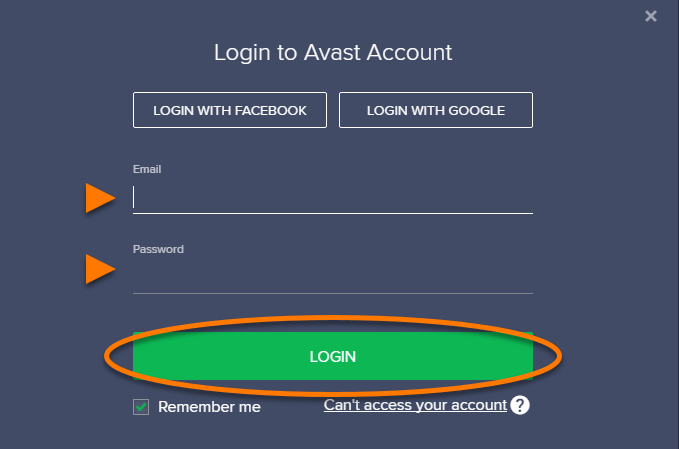 Log into your Avast Account, if prompted. 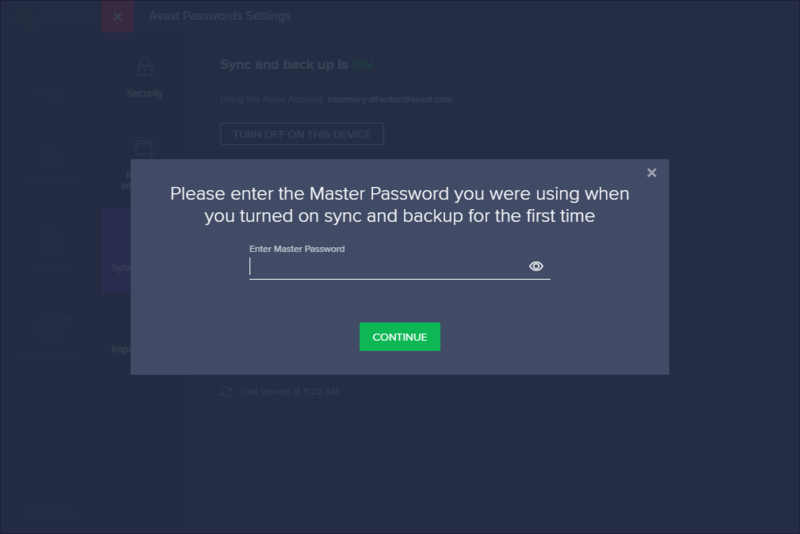 Type the Master Password for the original device from your previously synchronized group of devices and click Continue. Your access to your Passwords data is restored. Click Done to complete the backup restoration process. 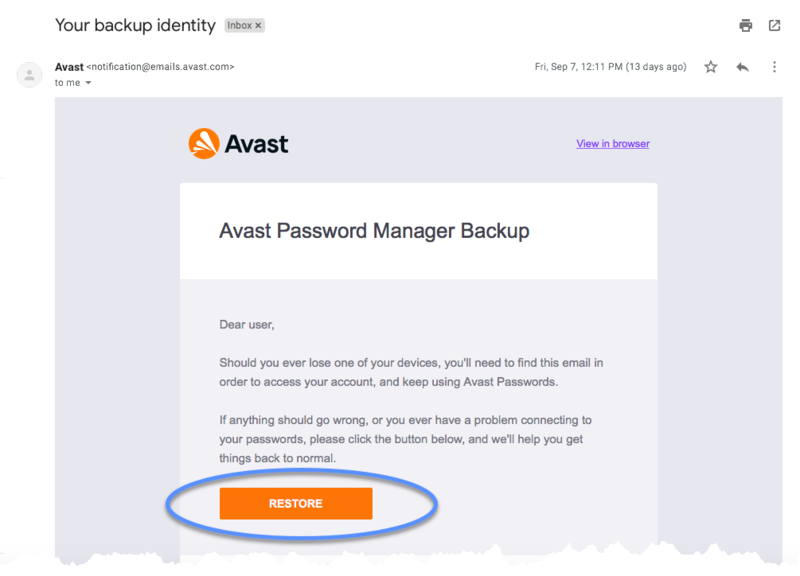 Locate and open the email you previously received from Avast with the subject Your backup identity and click the Restore link. 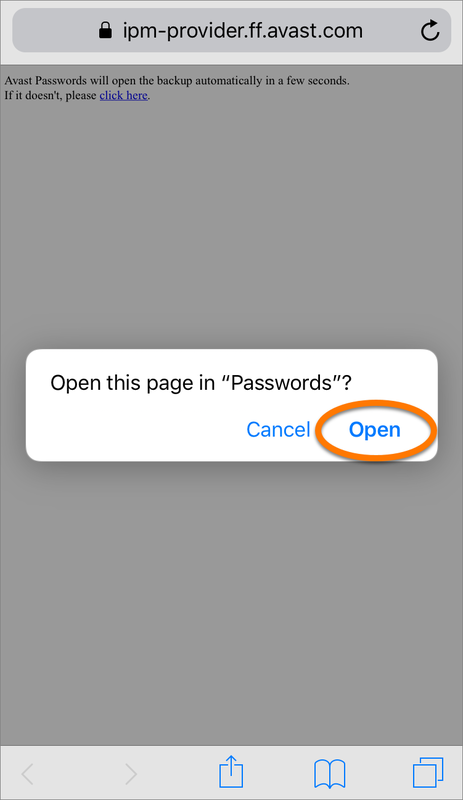 Click Allow in the dialog that appears. 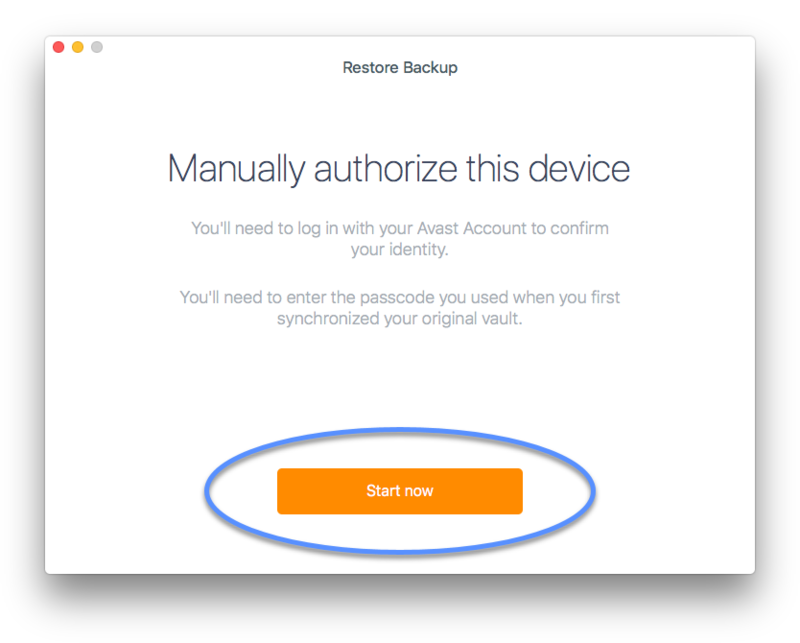 Click Start now in the Restore Backup window that appears. 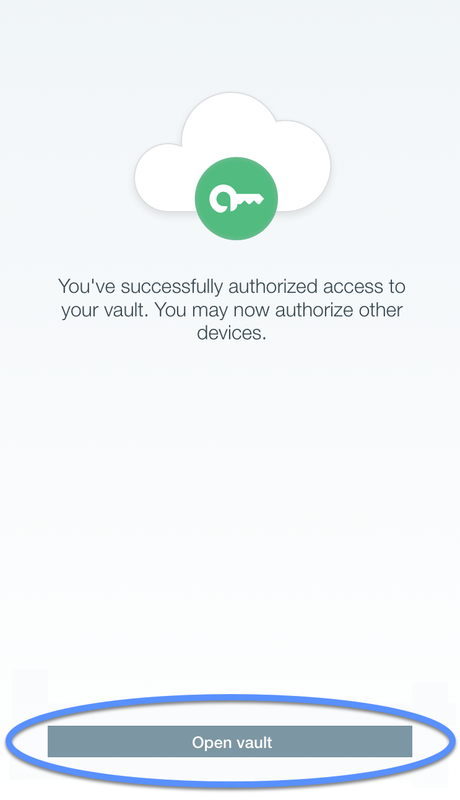 Type the Master Password for the first device from your previously synchronized group of devices and click Confirm. 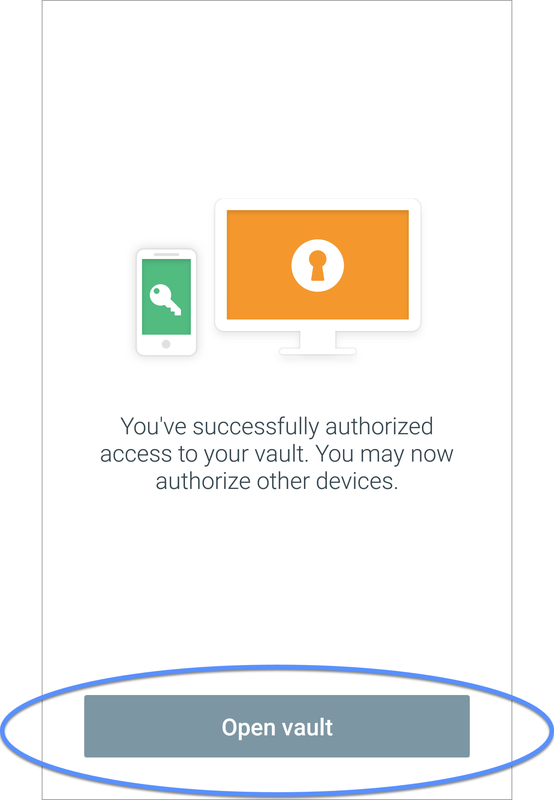 Access to your Passwords data is restored. 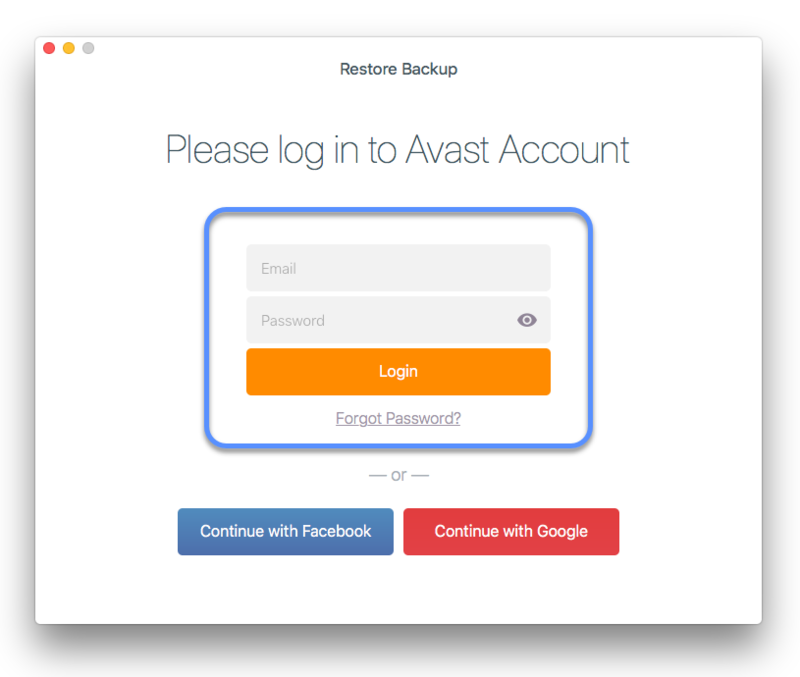 Click Finish to complete the backup restoration process. 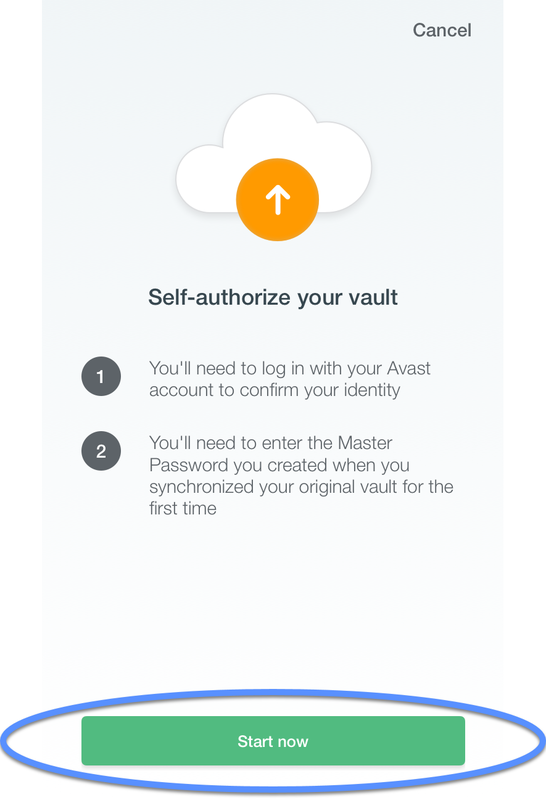 Locate and open the email you previously received from Avast Software with the subject Your backup identity and tap the Restore link. Tap Start now on the screen that appears. 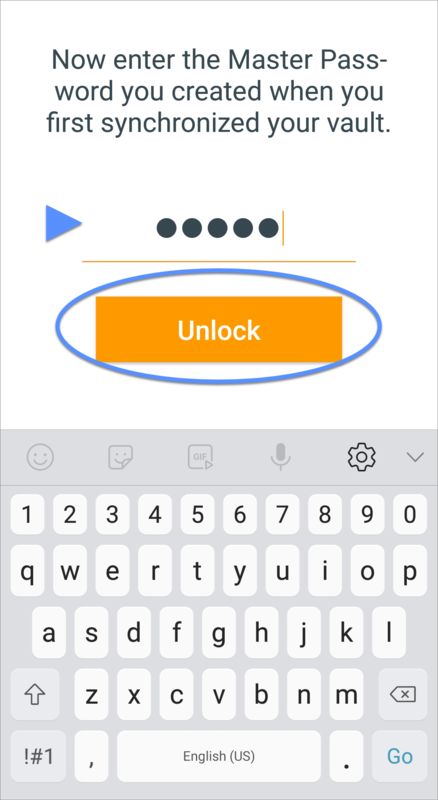 Type the Master Password for the first device from your previously synchronized group of devices and tap Unlock. Your access to your Passwords data is restored. Tap Open in the dialog that appears. 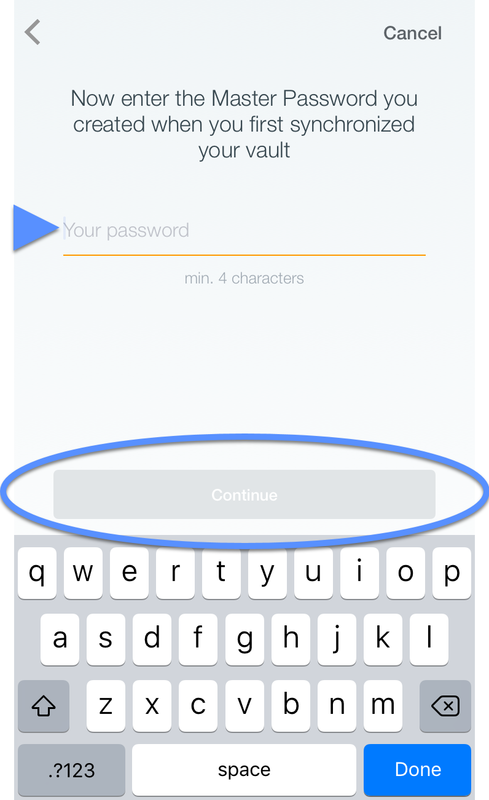 Type your Master Password for the current device, if prompted. 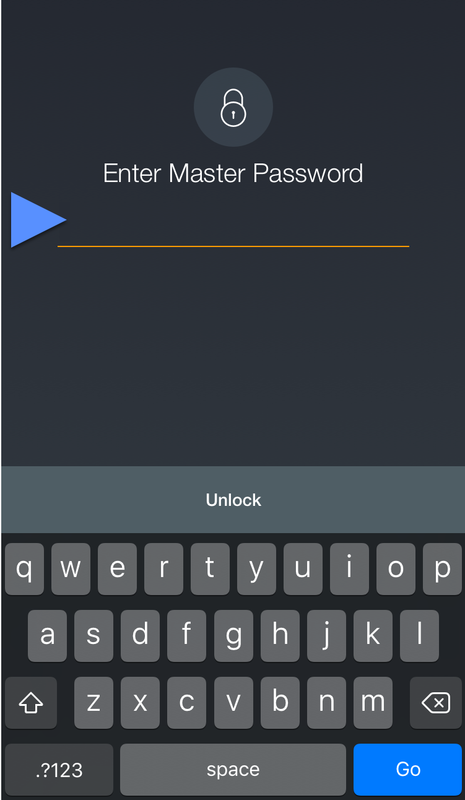 Type the Master Password for the first device from your previously synchronized group of devices. Your access to your Passwords data is restored. 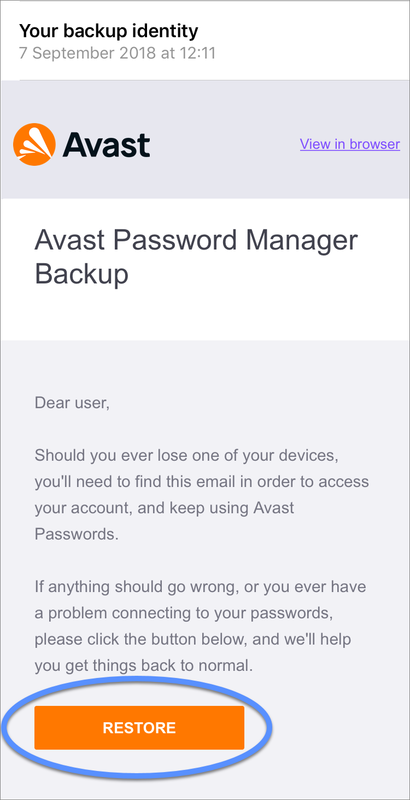 Your previously synchronized Passwords data appears on the main Avast Passwords screen.